TISSOT UCI Track Cycling World Cup at Lee Valley VeloPark. Image courtesy of SWpix. 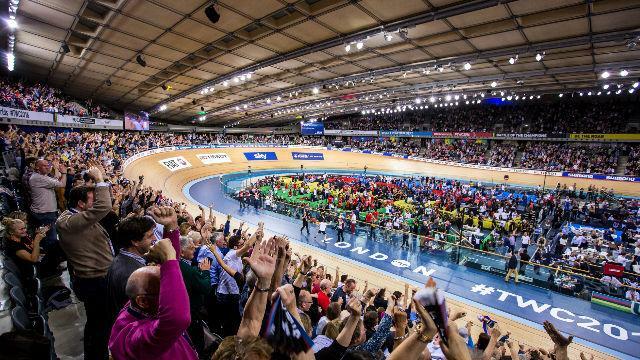 Experience one of the highlights of the track cycling calendar as London’s iconic Lee Valley VeloPark welcomes the TISSOT UCI Track Cycling World Cup. Enjoy some of the best track racing on the planet at this exciting event, as the world's best cyclists compete with the aim of building up qualifying points for the Tokyo 2020 Olympic Games. In an historic first, para-cycling forms part of the Track Cycling World Cup series in 2018. Nine British Paralympic champions, including Dame Sarah Storey, Jody Cundy and Kadeena Cox, join other household names such as Katie Archibald, Jason Kenny, Phil Hindes and Laura Kenny at the event. 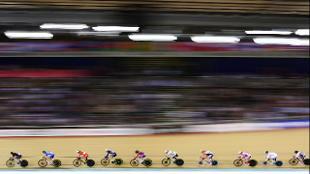 The Great Britain Cycling Team have enjoyed a strong start to this year’s world cup season winning 15 medals so far. 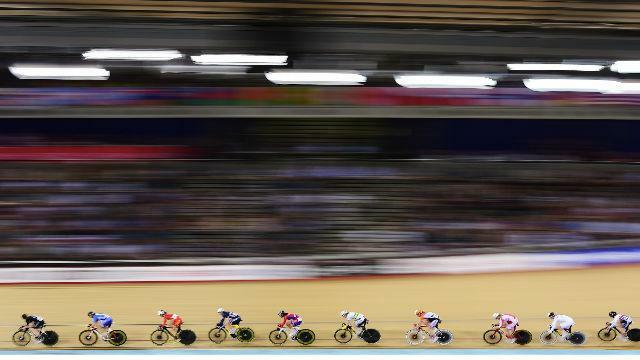 The TISSOT UCI Track Cycling World Cup event returns to London for the first time since 2014 and it's the fourth event of the 2018 series. The other series events take place in France, Canada, Germany, New Zealand and Hong Kong.